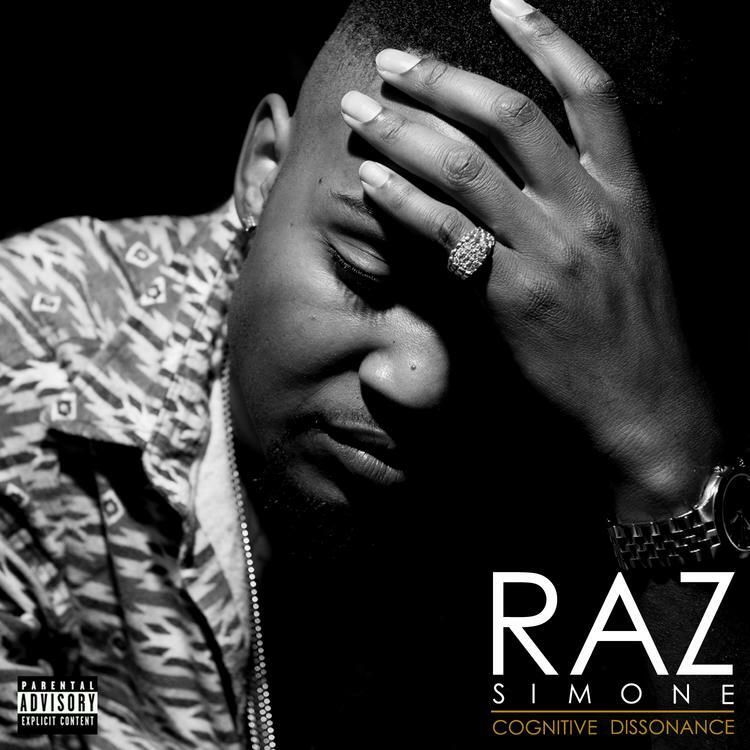 Download Raz Simone's new mixtape "Cognitive Dissonance: Part One." Raz Simone is a relatively new MC who is being pushed by Lyor Cohen and Todd Moscowitz's new record label 300. The 24-year old was the first artist to get signed to 300. The Seattle native has released a new effort today, Part One of Cognitive Dissonance, which contains 10 new records, serving as a great intro to the rapper if you've never heard him before. Right off the bat, with "They'll Speak", we get some wordy rhymes from the MC. Give the tracks a listen and let us know if you'll be keeping Raz in rotation. The debut project is entirely self-produced and contains absolutely no features. Good call?